Deep decarbonisation, across sectors, is imperative to achieve the goals of the Paris Agreement. 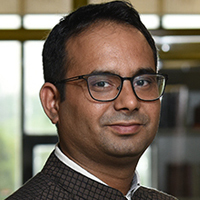 Our research focuses on modelling long-term energy and climate policy scenarios to understand the opportunities, challenges, synergies, and trade-offs of decarbonisation pathways, within the context of India’s developmental priorities and climate commitments. 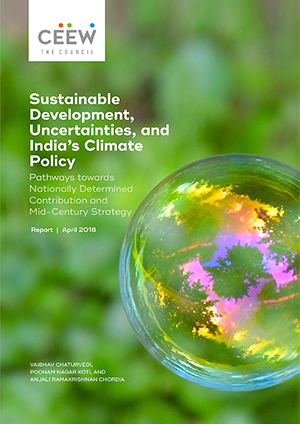 Some of the key themes explored include the future of coal, solar, and other energy sources in India’s electricity generation mix; cost implications of integrating variable renewable energy; transformation required to India’s energy systems in order to meet 2-degree C compatible pathways; and implications of uncertainties related to energy efficiency improvements.